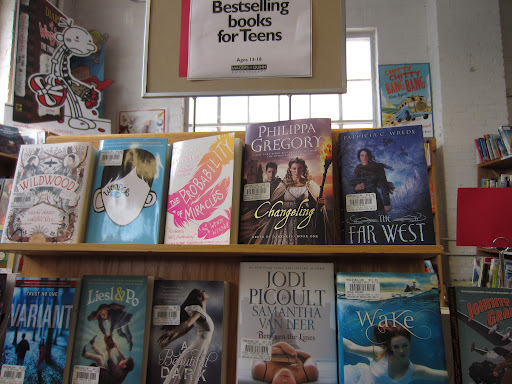 …that we have some wonderful displays up throughout the store? Perhaps you are a creature of habit and only go to your favorite spot? Well, let me give you a virtual tour of some amazing books and sections we are highlighting these days. Then we head over to something a little darker. A little Finnish crime fiction? Oh yes, sign me up. The world of genre fiction is bigger than you Girl with that Dragon Tattoo. Local publisher Ice Cold Crime has the scoop of what edgy book to read next. 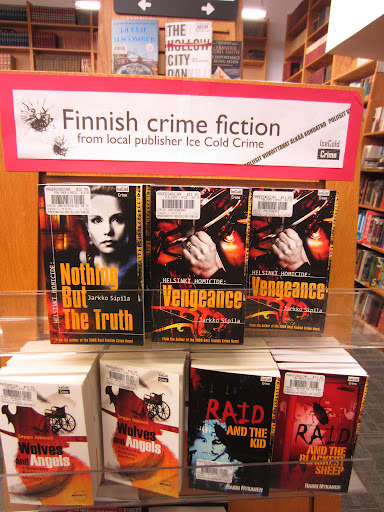 Okay, so maybe super charged Finnish crime fiction is not for you. 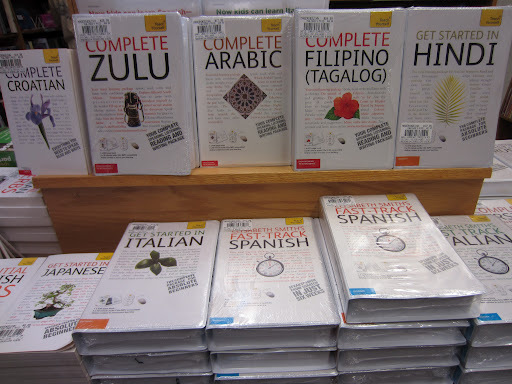 Perhaps you would like to learn another language? Why stop at Spanish or French? How about try a little Hindi or Arabic? We got a whole shipment of language tapes and books. Come and check them out! These are just a few around the store. Stop on in and take a tour. You may find something new!